CM Yogi Adiyanath does the Unthinkable, Remove Reservation for SC, ST and OBC from UP’s Private Medical Colleges! 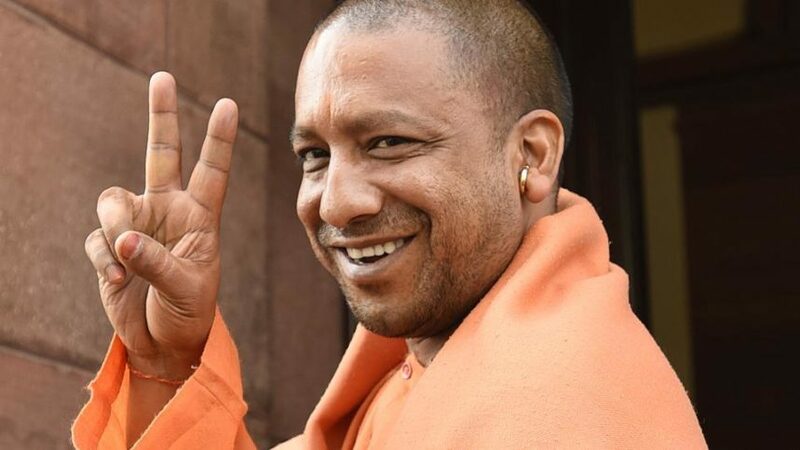 Ever since Yogi Adityanath became the Chief Minister of UP, he has taken some bold decisions and made sure that they were implemented swiftly and properly. Some of these were too good while few didn’t go down well, as there have been problems with the implementation of those decisions, such as anti-Romeo squad. However, what his government has lately done is no less than an award-winning step. On a regular basis, there have been many posts on social media against reservation, as it’s a deadly pest which is hollowing our country from within and it is because of the reservation that the real talent goes in vain. 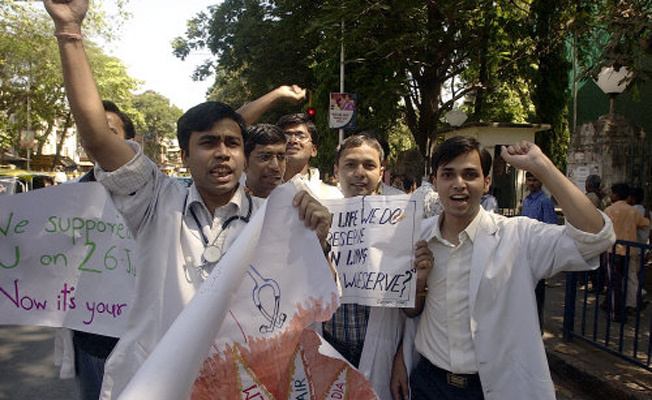 Nevertheless, the Yogi government has recently announced that admissions based on reservations quota will soon finish in UP’s dental colleges as well as private medical colleges. An order is passed by Yogi to remove quota for SC, ST and OBC candidates. Additionally, the government is making up their mind of refurbishing Uttar Pradesh’s education system. From now onwards, the English subject will be introduced from nursery in place of the VI standard.